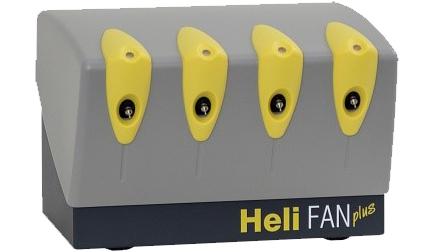 Our breath test devices for determination of 13/12CO2 in breath are real alternatives to expensive mass spectroscopy methods for all investigations where 13C tracers are broken down in organism and expelled by respiration. Helicobacter-Pylori urea breath test (scheme), liver function test, gastric emptying, pancrease lipase test. 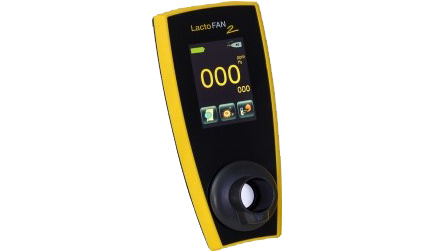 The LactoFAN 2 is a powerful diagnostic tool for measuring expired H2 concentrations in ppm. It offers a wide range of medical applications and the possibility to store breath test data and to transfer it to a PC. Our optional FANh2 software offers comfort functions like built-in breath test protocols, configuration of own test protocols, report generator and hospital or lab information system (LIS, HIS) interface. Breath tests for Lactose malabsorption, gastric emptying time and bacterial overgrowth.